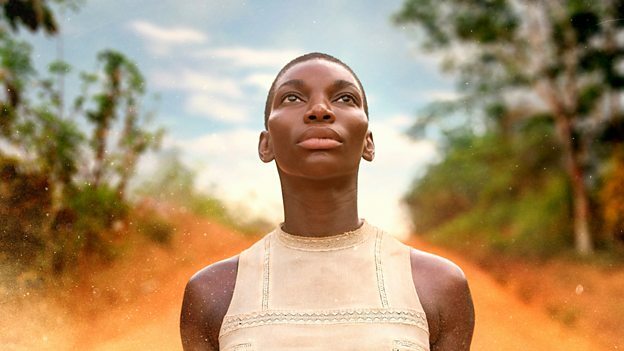 Playing out across the UK, Europe, Africa and the USA, Black Earth Rising explores issues of justice, guilt and self-determination. The story centres on Kate Ashby (Coel) who wasrescued as a young child during the Rwandan genocide and adopted by Eve Ashby (Walter), a world-class British prosecutor in international criminal law. Kate was raised in Britain and now, in her late 20s, she works as a legal investigator in the law chambers of Michael Ennis (Goodman). When Eve takes on a case at the International Criminal Court, prosecuting an African militia leader, the story detonates, pulling Michael and Kate into a journey that will upend their lives forever. What drew you to the project and the character? First of all, like anybody else auditioning, I only received one or two pages – but the writing! I had also seen Shadowline, which was Hugo’s previous show and it was one of the first dramas that I had really seen as an actor. I saw the quality of that and saw the few pages I had, and knew immediately that I wanted to try my best to be involved.